Welsh taxpayers are being asked to pay £630,000 for a memorial to their own conquest. 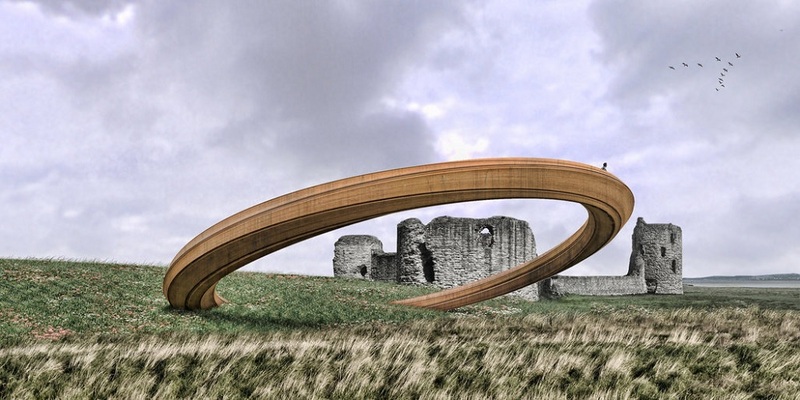 It’s very difficult to come up with an alternative explanation for the ‘giant Iron Ring’ which is to be erected at Flint Castle. The ‘Iron Ring’ is, of course, the collective name for the ring of castles built by Edward I in order to cement his hold on the lands he stole from the Welsh princes. Flint was the first castle in this ring of power – a chain of fortresses designed to encircle the north Wales coast and oppress the Welsh. Its construction began almost immediately after Edward I began the First Welsh War in 1277. Can you imagine any other nation celebrating its own conquest? Its own government glorying in its subjugation? The only alternative explanation is no less unflattering: That no one at the Arts Council or the Welsh Government realised what the sculpture represented, which suggests an embarrassing ignorance of Wales’ history. It’s clear however that the designers themselves, the aptly named George King Architects, understood its significance full well. The Welsh Government’s press release boasts that the sculpture will attract tourists to the spot where Richard II surrendered the crown to Henry IV. This is a continuation of an unfortunate habit in Wales of teaching history from our neighbour’s perspective rather than our own. I’ve started a petition to ship this rusted crown to the scrapheap before it gets off the drawing board. I have a passion for our history and I believe that anything that would be seen to commemorate Edward I’s castles in Wales is utterly disrespectful not only to our nation but to our ancestors who fought tyrannical rule, subjugation, and oppression. The castles are already there to remind us of Wales’ colonisation. Any monuments we build from here on in should stand to increase our pride in our own history and of our ancestors who fought valiantly for freedom. 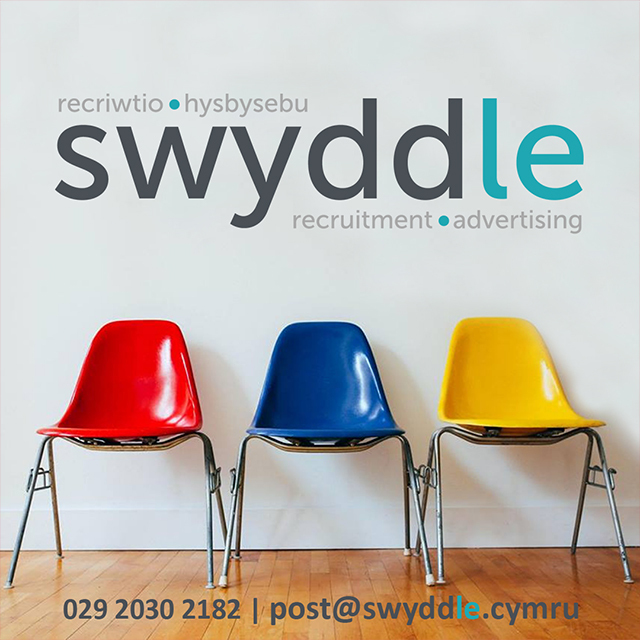 We have plenty of our own heroes, such as like Owain Glyndŵr, Llywelyn Bren and Llywelyn ap Gruffudd. There’s nothing to mark Glyndŵr’s castle but a tiny information board with two paragraphs of text on it. I believe it’s time that we start teaching our history, from our perspective. Future generations deserve to learn it, warts and all. 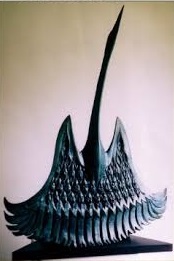 So how about we spend the money on a sculpture celebrating Wales’ own culture and history instead? Such as John Meirion Morris’ internationally acclaimed monument to the drowning of Tryweryn (left). Despite being far more visually interesting than a corrugated hula hoop – and a snip at £250,000 – it, tellingly, remains unbuilt to this day. You can sign the petition against the Iron Ring sculpture here.